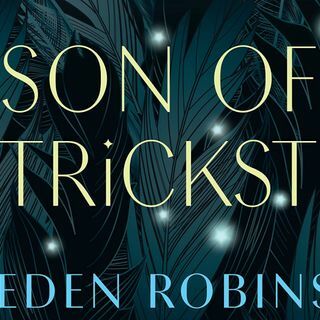 Many thanks to Robin S. for commissioning Son Of A Trickster! I'm excited to be starting something brand new! This book deals with a population that I don't know much about, namely the indigenous peoples of British Columbia. I'm barely acquainted with the indigenous peoples of the United States, and this is a wholly unfamiliar landscape I'm being introduced to. I got a really interesting email from Robin after doing this first episode, which I will be reading at the start ... See More of the next episode, which tells a lot more about some fascinating details regarding the nations mentioned in these chapters. I'm always a big fan of magical realism, although I'm not totally sure how much this is going to fall into that category as we continue to move on. It may turn into full-on urban fantasy, and I'm really excited to find out. Robin has commissioned the whole book I believe, so you're all in for a ride!